I find all of the men in my life pretty difficult to buy for. They all seem to buy what they want, when they want leaving no clues as to what they might want and don't particularly need anything. It is so frustrating at times but I have been working with a few companies lately who have really helped with some gift ideas for me to share. This was probably one of the best for me as most of the men in both of our families quite like football and TOFFS sells a range of retro football shirts for every team you could imagine. It isn't exclusive to the big premiership teams like most football memorabilia is and so I was torn as to which football team shirt to choose and who would appreciate the shirt the most. 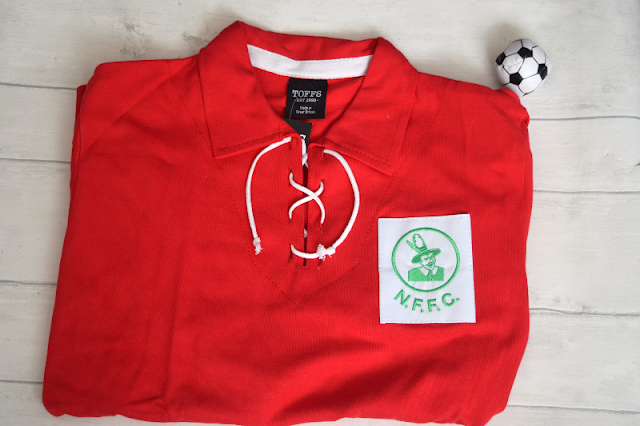 This is a Nottingham Forest 1950's retro football shirt. I can't believe I never realised that this was a thing and I am going to one by one, purchase one of these for all of the men in my family! There are so many awesome Star Wars gifts around these days and with the brand new film being released so soon, I couldn't think of a better time to buy them all! I love Star Wars as I grew up watching the original films with my Dad then watched the three prequel movies in the cinema when they were released and I was so happy to take my own kids to watch the Force Awakens when that was released in cinemas. It is safe to say, we are a Star Wars loving family and so Star Wars gifts are always gratefully received. 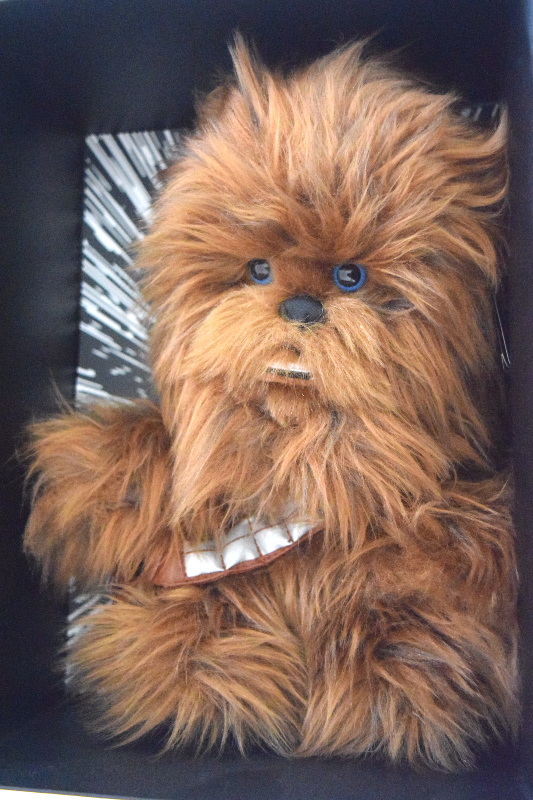 This Chewbacca collectible soft toy from Posh Paws International is amazing! You can find a range of Star Wars plush toys at Toys R Us or Very amongst other toy retailers. Sheaffer are a luxury pen brand and they have released some special edition Star Wars pens. 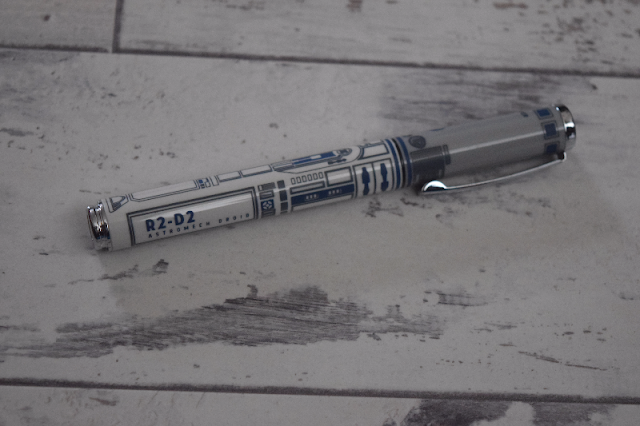 Available both as roller ball pens or fountain pens, they come in a few different designs representing some much loved Star Wars characters including Yoda, R2-D2 and Darth Vader. They would make great stocking fillers for the men in your lives. The full range can be found on Amazon and most stationery stores. 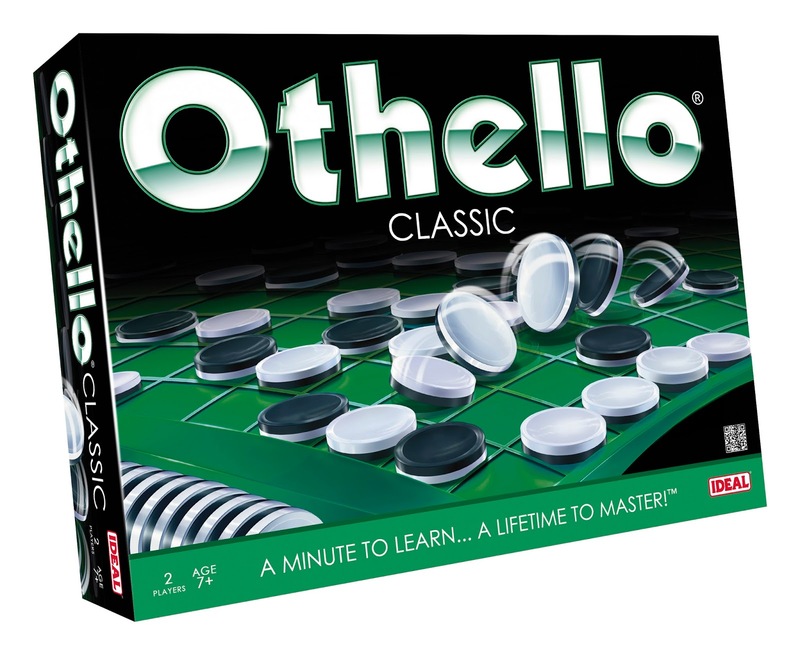 Othello takes a minute to learn and a lifetime to master! It's the internationally acclaimed two player strategy game. Trap and capture your opponent by placing your disks on the board. ''Sandwich'' at least one of your opponent's pieces to turn their disk to your colour... but look out, your opponent will do the same to you. The lead can change with the flip of a disk in this classic fast-paced strategy game. A great christmas gift idea for board game lovers. Available at Argos and other toy retailers. 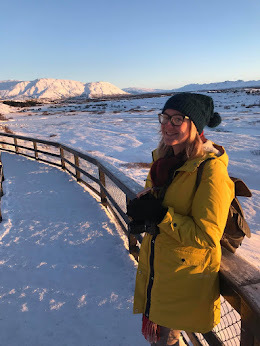 Carly is a UK Parenting & Lifestyle Blogger with a passion for travel, music and photography.